A business cannot survive without a committed relationship with its community and customers. At Roo’s Electrical, we are your true locals and our commitment is to solve every one of your electrical needs using quality products, delivered with outstanding service, attention to detail and genuine care. We specialise in all residential electrical services for lighting, powerpoints, stoves, ovens, hotplates, smoke alarms, hot water services, under-floor heating, pool and spa pumps, evaporative air conditioning, exhaust fans, ceiling fans, antennas and more! 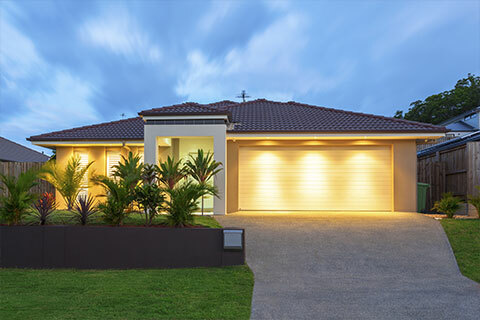 Whether you need a new home installation, electrical elements upgrade during a renovation project, layout and design assistance, or just have a simple electrical maintenance job, our team are on standby to assist you. With energy prices rising, many of our residential customers are exploring ways to save on their power bills. Learn more about getting an energy audit for your home and how solar energy can help you save money. 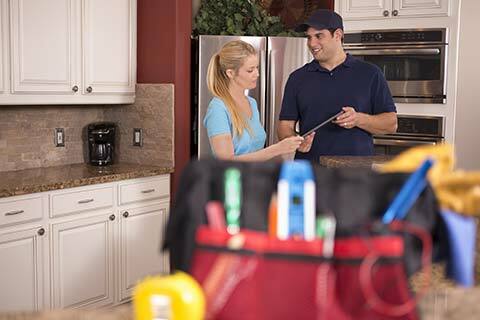 Our friendly electricians take the time needed to provide you with a comprehensive explanation of your technology, the solutions needed and how your current systems can be improved to increase efficiency and cost savings. To ensure we meet our customer service focus AND green ethos, we only use quality products with lengthy warranties to protect your pocket and our planet. With product warranties of up to 25 years on solar equipment, 15 years longer than the standard, you will have peace of mind that you won’t be caught out having to replace your panels as soon as the buy back period ends. With Roos Electrical, If you choose green, you get green. It may sound obvious, but it’s not always the case. Inferior products, even those regarded as environmentally friendly, that are faulty or fail, often before standard warranties end, continue to put pressure on the planet due to the need for disposal and replacement. We proudly provide electrical and solar services to residential, agricultural, commercial and industrial customers in Gawler and Barossa regions and have spent over two decades refining our efficient, high quality, cost effective service, with a strong focus on unique solutions that deliver the maximum amount of return from your investment.